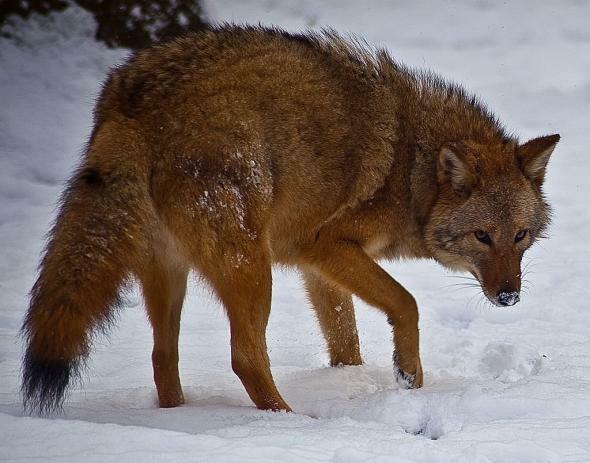 Coywolf: Hybridization between wolf and coyote by scientists has resulted in larger, fiercer predator emerging throughout parts of North America. Humans are not newcomers when it comes to messing around with nature. While we haven’t created Frankenstein’s monster yet, what we do messes with the natural world. 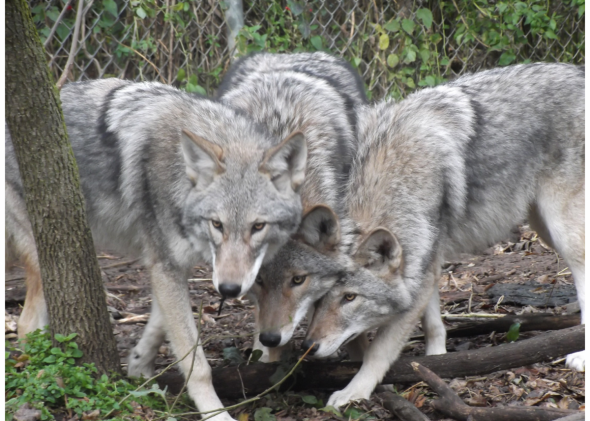 One recent example is the creation of the coywolf—a hybrid of the coyote and the wolf that is also known as the Eastern coyote. 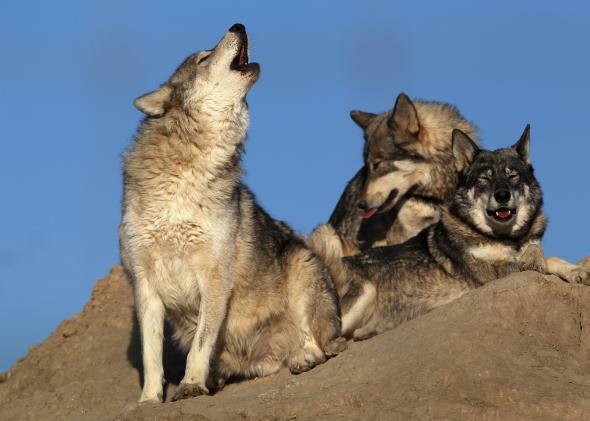 While the grey wolf and the coyote are each other’s closest living relatives, the two animals separated evolutionarily 1 to 2 million years ago. 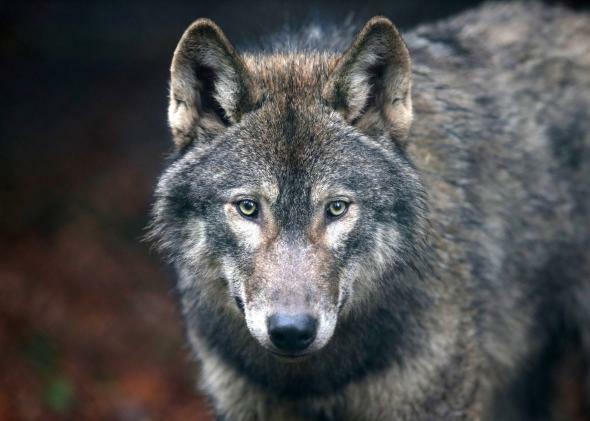 These hybrids have only really emerged en force during the last few decades, as wolves were hunted and forced north and coyotes moved east from the Great Plains. Specifically, this genetic combination of the two animals seems especially well suited to its northern habitat—better suited than either parent species. The wolf genes allow the coyote to take down bigger prey, while the coyote genes let them adapt to cityscapes and other metropolitan areas. To study the hybrids better, scientists went ahead and made some 50/50 hybrids in the lab, mating female coyotes with male grey wolves. That’s not exactly like the wild coywolves, but it’s similar. And gives scientists a better idea of how successful a mating between the two species would be. While two pregnancies didn’t result in live offspring, one litter created six puppies. Generally the hybridization of species gives evolution something to work with to deal with tough times. When food is low because of climate change or your habitat is being destroyed by humans, these animals can turn out to be tougher or more adaptable than their parent species (though many aren’t and many turn out to be sterile). 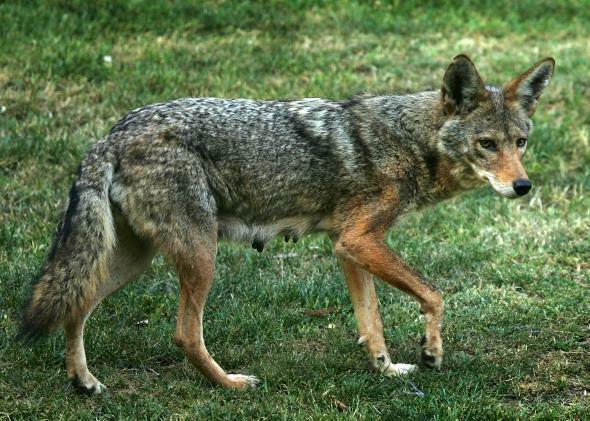 The emergence of the Eastern coyote, however, shows how human activity can break down the barriers that separate species. Perhaps the most obvious way in which humanity is altering the natural world is through climate change. The Arctic, where its effects are especially evident, is warming between two and four times as fast as the rest of the planet. Spring thaws now arrive weeks earlier; winter freezes come weeks later. Shrubs are invading once-barren tundra. Animals at high latitudes—where related species tend to have diverged more recently and can therefore interbreed more easily—are shifting their ranges in response to rising temperatures and melting sea ice. As they do, they may encounter cousins and hybridize.